Two Gigantic L.A. and Pasadena Cat Events Over Next Two Weekends! Attention friends, family, clients, and cat lovers! There are two great local feline events over the next two weekends where we will have a booth and encourage you to attend. Please stop by, say hello, and speak the good word about Custom Catios! We will also have educational material on hand about outdoor cat enclosures and photos of our past projects. Admission is free and you will be able to meet hundreds of adorable spayed or neutered cats and kittens that are also vaccinated and microchipped. Adopters will also receive pet goodies. There will also be food trucks and vendors (like us!) offering an array of pet-related products. What: CatCon is the largest cat convention in the world. More than 30,000 guests attended last year. Tickets: Tickets cost $15 for children and $35 for adults and can be purchased here. We attended (but did not show) last year and were blown away by the massive and super cool convention. 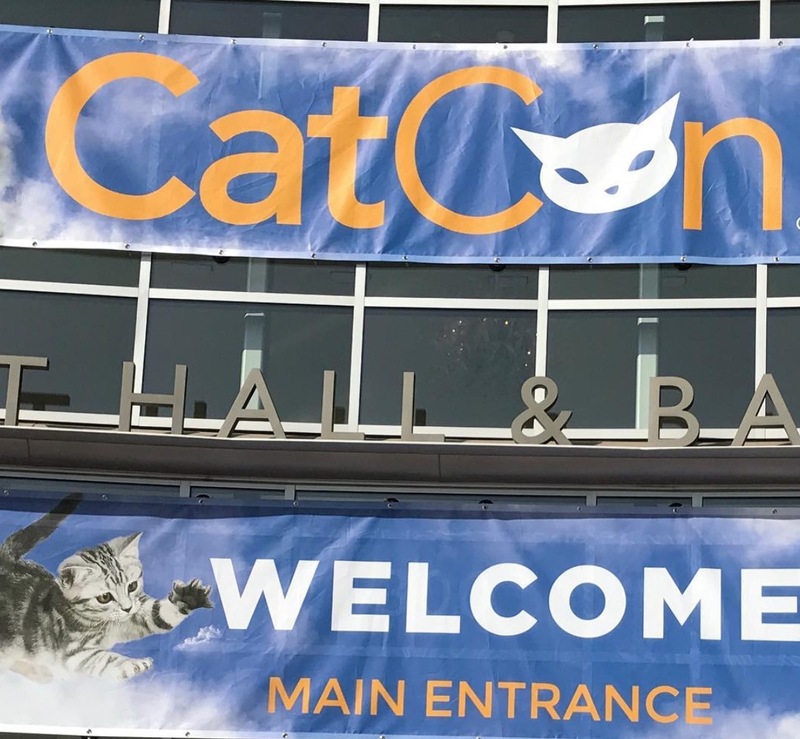 If you love cats, you will love CatCon. They have cat celebrities, YouTube stars, and Instagram influencers. There are educational seminars, adoption lounges, and workshops. And there are vendors selling every sort of cat product imaginable. And then selling more stuff that you simply could not imagine. Many of the attendees even dress up. This is Comic-Con for cats and should not be missed!